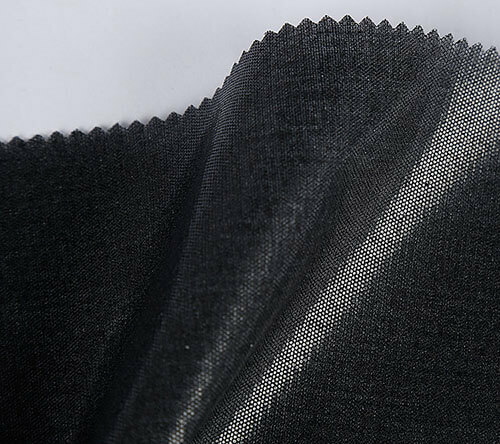 Feature: smooth and clean surface, uniform yarn density, the weight is standard. 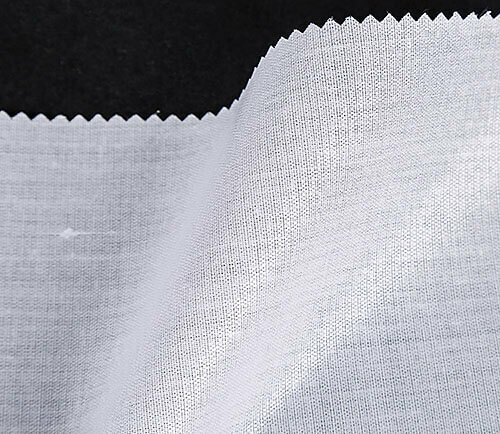 Application: cotton woven fusible interfacing is mainly used for men’s and women’s shirts, uniforms, Arab robe, hat and other clothing collar, cuff, can also be used as curtain lining. 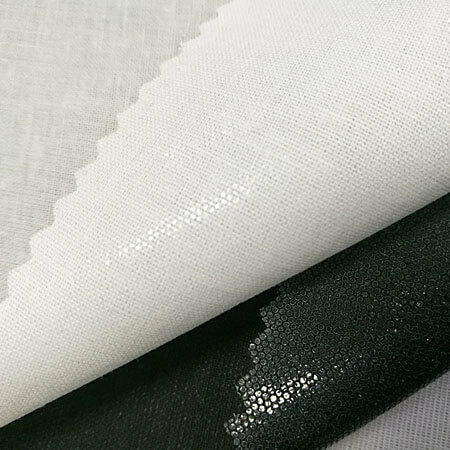 Package: PE bag and carton or as customer’s request.